Working with The Hajdari Group team, dentists and doctors can make progress towards financial freedom, working to achieve life goals while exercising control over their financial future. At The Hajdari Group, we believe your success in life is not simply summed up by your earnings ability. Your life is a journey and you deserve a “comprehensive life plan” that integrates your personal, business and financial life, offering you the greatest opportunity for personal fulfillment and financial success today… and throughout your life. The Hajdari Group advisors will conduct an in-depth review of your personal finances, your investments and your business finances, but we don’t stop there. We also dive deeply into your visions, values and passions -because each is equally important to the development of your comprehensive life plan. 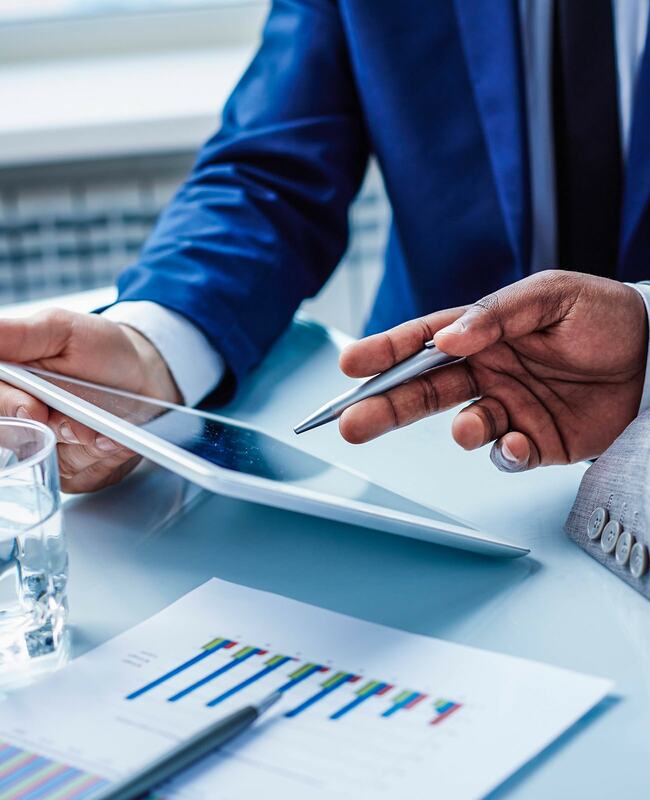 Our advisors guide you through portfolio design and the emotional element of investing to select the portfolio best aligned with your goals, risk tolerance, stomach for volatility, needs for liquidity and tax considerations among other factors. We use a powerful combination of theory, education, modeling results and Monte Carlo return simulations to guide critical discussions about priorities and tradeoffs related to your planned retirement age, your lifestyle and your savings. Our team of investment management and financial planning experts at The Hajdari Group along with a network of independent CPA’s and attorneys we may recommend will evaluate the intricacies between all elements of your Financial, life and estate plan. Our goal is to provide you with the most value — as you define it — both today and tomorrow. Finally, to facilitate financial success, we continue to monitor measure and update your plan through scheduled meetings. We look forward to discussing with you how we can become your family’s trusted financial advisor. We are sure you will appreciate the trust and confidence that comes from working with us.